It is observed that Indians are fond of eating street food because whenever individuals move to any city, including the tier 1, tier 2 and small town, one can find wide range of cuisines available on the streets. With growing demand, the idea of street food franchise has emerged as out of the blue. No can imagine that a franchise business model can be developed through traditional roadside Indian foods. 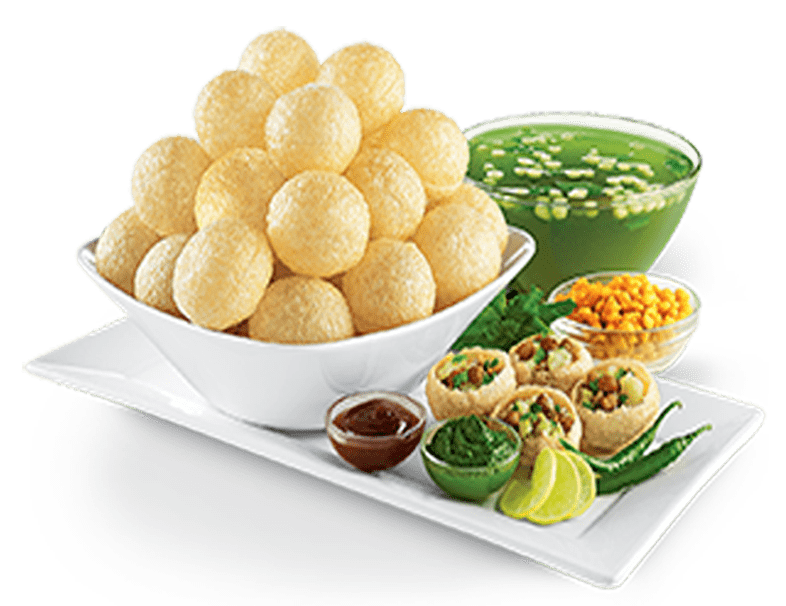 At present one can number of stalls serving foods like PaniPuri, bhell, Chaat and many more. 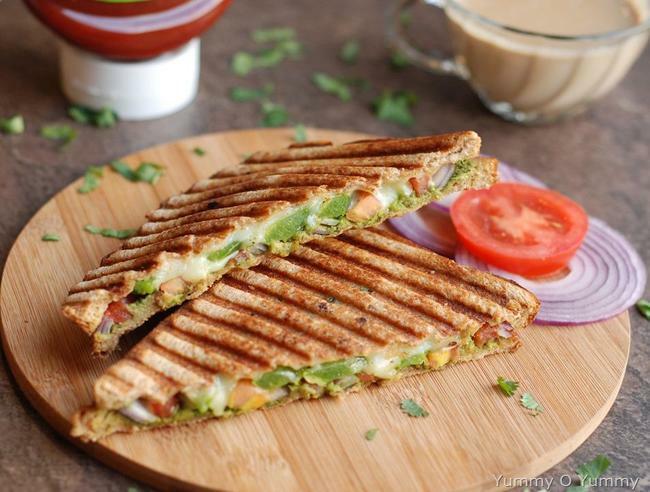 These foods items not only mesmerises Indians but imprint on foreigners tongue too i.e. these cuisines have reached various corners of the global. One more thing when you want to eat street food then you need to keep aside your guilt feeling as sometimes it may not be healthy or hygiene. No need to worry regarding cleanliness and freshness of food items because franchise business has changed the thinking of people. For example, Chatar Patar a new food stall has offered delicious snacks with mesmerising interior designs, hospitality and quality i.e. cuisines are served under single roof while keeping all concerns of consumers health. Hence present era has transformed whole F&B industry, number of restaurants had been opened in locality to serve the appetite of people. India has a large number of populations in the age group 20-35; this portion is more food-loving as compared to rest. A constant increase in consumer’s spending on foods, groceries and beverages improves overall industry statistics in terms of revenues in the forthcoming years. Increasing demand of health and hygiene food has driven international players in the Indian market. Unprecedented opportunities will be flooded in market. Entrepreneurs who want to start new business or give speed to their existing projects may utilize these chances. Moreover, Indians have appreciates all types on dishes in their plates i.e. from American to the Chinese, Italian to continental and so on.